Wowâ¦situated on a corner lot in The Ridges you are right next door to world class Golf (Redlands Mesa), Mountain biking (Lunch Loop Trails system), and hiking (Colorado National Monument)â¦.all of which you can enjoy right out your own back door! 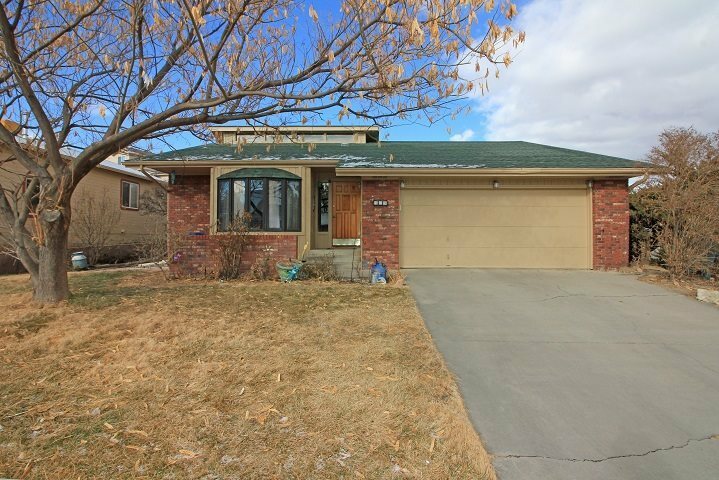 With over 2500 square feet, 4 bedrooms + office, 3 bathrooms, 2 car garage, family room up (with vaulted ceilings and wood burning fireplace) and family room down, amazing back deck with pergola and hot tub! This is a great home with endless possibilities and plenty of space for everybody!